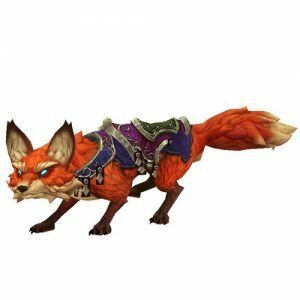 Llothien Prowler – fluffy fox can move only on the ground, though it is still one of the most desired mounts in World of Warcraft. You need to get an item – Torn Invitation which begins a quest A “Noble” Event. Torn Invitation can be acquired only from two chests. First one you get after completing 4 world quests in Suramar. Second one you get after completion of Withered Army Training which you can start from Thalyssra once every 3 days. 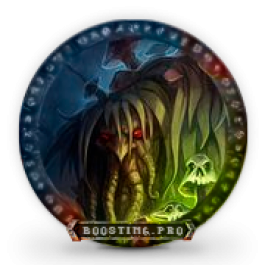 Its acquirement speed depends on your persistence and luck and that’s why many players have given up on trying to get Llothien Prowler. 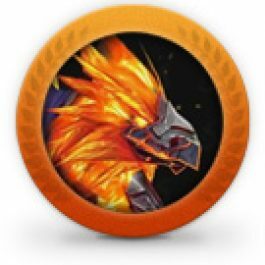 If you do want to get this mount but tired of endless efforts to get it, our service will get it for you and do the necessary quests until Llothien Prowler is added to your collection. Determined individually for each order. We cannot increase the chance of getting the item which starts a questline for Llothien Prowler. 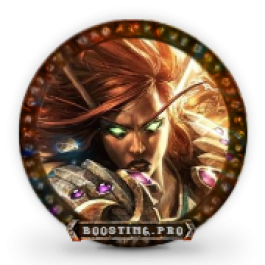 When doing Llothien Prowler mount boost we can stream or do screenshots on different stages of the boost, if you request it. 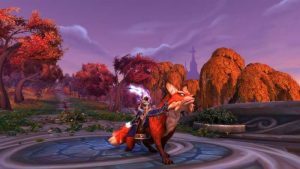 Llothien Prowler mount is available for following regions – Europe, America, Russia. 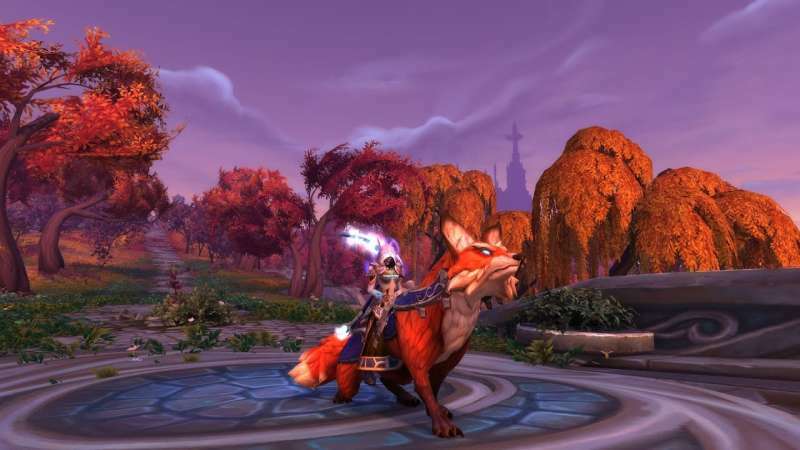 Ordering Llothien Prowler mount you can also buy additional options and thus save significant amount of money compared to ordering extra services one by one. Access to Withered Army Training scenario. 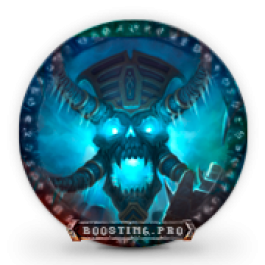 Thanks for boost! Very fast. Great mount! Thanks for the help in catching!